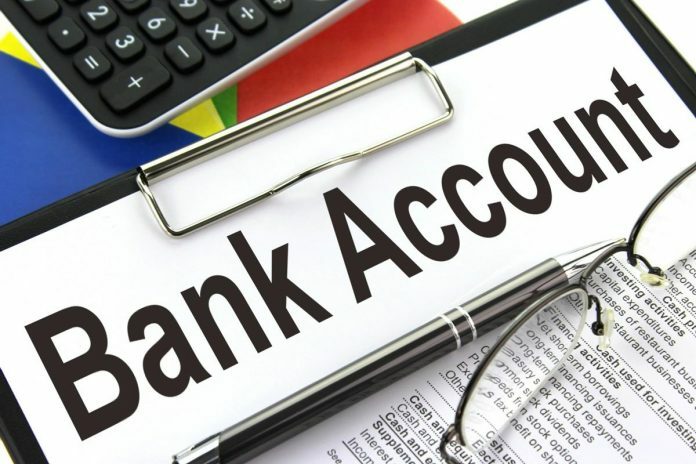 One quick glance at the interest rate your bank is paying on your hard-earned savings account balance and you’ll turn green. Even though the Federal Reserve has been raising benchmark interest rates for the past three years, the big banks have not followed suit. 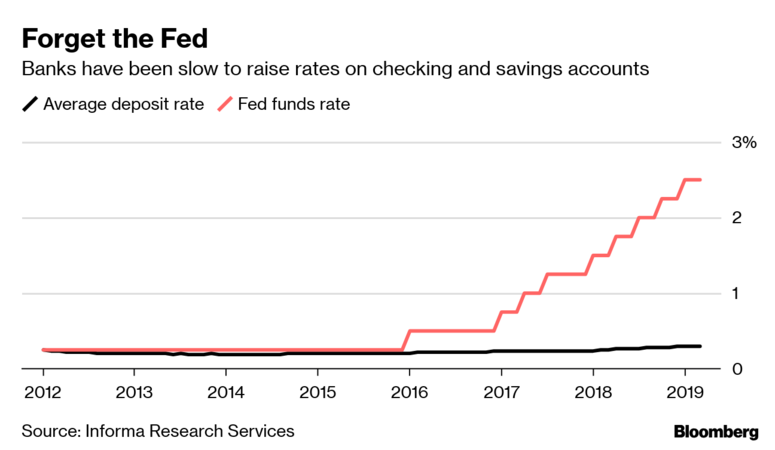 They are the biggest beneficiaries of the Fed’s rate hikes, allowing them to charge a higher interest rate for loans while paying close to nothing in interest on checking and savings accounts. And how are they getting away with it, you ask? Well, either we don’t know enough or don’t care all that much about getting paid more. Deposits have actually been increasing at these banks, so there’s really no pressure on them to increase rates. The national average for a savings account deposit rate is 0.10%. Yes, as in a tenth of 1%, or $1 for every $1,000 deposited. And if you’re with one of the bigger banks, you’d be lucky to get half that. What a joke. Lucky for us, there are a lot of banks that are willing to pay a fair amount, some even close to 2.5%. The goal is to get anything above the current inflation rate so that our principal, our hard-earned savings, is not eroded and maintains its purchasing power. So go ahead, check your bank account deposit rate. Compare banks. Make the move if necessary. Next articleHow Long Should We Keep Tax Records?